A day after CBI raid at Himachal Pradesh Chief Minister Virbhadra Singh’s private residence, Congress party has shown solidarity with him and ridiculed BJP’s demand of resignation. Himachal Congress Legislature Party, in its meeting here today, has accused BJP led Union Government for misusing central investigating agencies against congress ruling states. 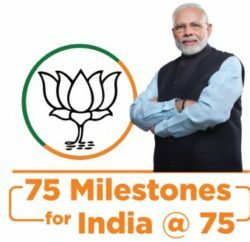 CLP has blamed Union Government from adopting double standards by protecting BJP led government in Madhya Pradesh, Chattisgarh, Rajasthan, Maharashtra for various scams like Vyapam, PDS Scandal, Mining Scam and Chikki scandal etc, and demanded CBI investigation at the earliest. 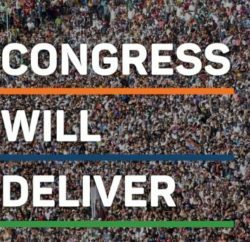 The state Congress has also passed a resolution for submitting a memorandum to the President of India highlighting the political vendetta unleashed by Central BJP leadership on behalf and the instance of State BJP leaders for destabilising the Congress Government in the State. Cabinet ministers, Chairman and Vice-Chairman of various Boards and Corporations have termed the CBI raid unfortunate and also ridiculed the BJP’s demand of resignation. Industries and I&PR Minister, Mukesh Agnihotri and AICC Secretary Asha Kumari, while addressing media outside oak-over after the Congress Legislative Party meet, claimed of full support of all 36 MLA’s including the four independent legislatures. They quipped that why should Chief Minister resign just to please the BJP, and termed CBI raid as an attempt to malign the image of Chief Minister. 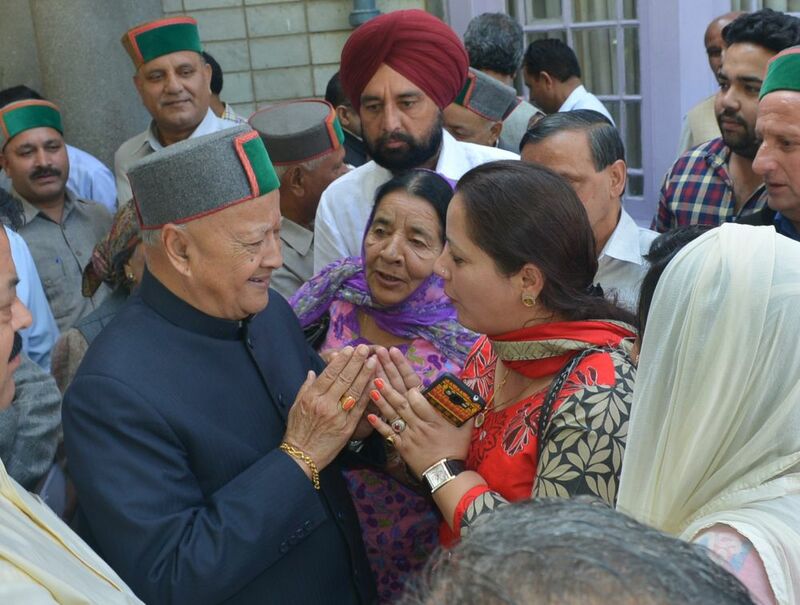 However, BJP is adamant on resignation of Chief Minister Virbhadra Singh. The BJP also targeted Congress chief Sonia Gandhi and vice president Rahul Gandhi on the issue and dared them to get Singh to step down. Union health minister J P Nadda said that it’s a clear case of corruption and claimed that Singh had misused his position as Union steel minister during UPA rule. 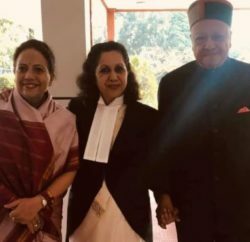 Leader of opposition Prem Kumar Dhumal has also asked Chief Minister to resign on moral ground and even advised Governor Acharya Devvrat to recommend for the dissolution of Himachal Pradesh Vidhan Sabha at the earliest.